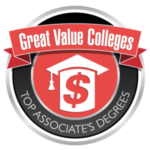 Interested in transferring after graduation? Admissions representatives from colleges and universities in Maine and elsewhere in New England have scheduled two dozen visits to SMCC in the coming months, and the Transfer Fair isn’t far away. Throughout the Fall Semester, representatives from four-year institutions will visit to answer questions and provide information about their schools. 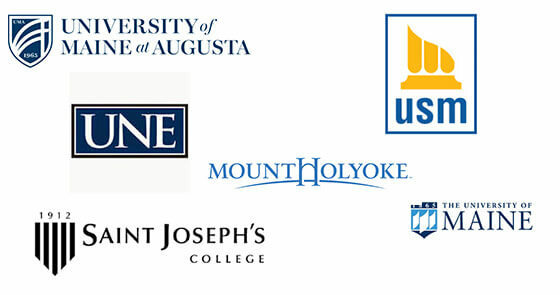 Each year, many SMCC graduates transfer to private and public institutions across Maine, New England and the country. Here’s a schedule of visits to the South Portland Campus Center by college admissions representatives in the coming months. Here’s a schedule of visits to the Learning Commons on the Midcoast Campus. The Culinary Arts Center dining room has a fresh look with 20 new tables that were constructed out of old — very old —wood from the bottom of the Penobscot River. The new tables replace the old vinyl-top tables that were covered by table cloths during the Culinary Arts program’s public luncheons. The new tables give the dining room a distinctive and appealing look while highlighting SMCC’s commitment to the environment and buying local, said Culinary Arts Chair Maureen LaSalle. The tables were constructed by Maine Heritage Timber, a company based in Millinocket that makes products out of preserved old growth timber and reclaimed wood from the Penobscot River. The wood comes from logs that were lost during logging drives down the river more than a century ago and have sat undisturbed on the river bottom ever since. 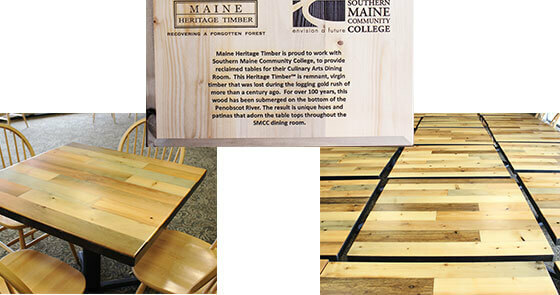 In a plaque it made for SMCC, Maine Heritage Timber says the wood was submerged for more than 100 years, resulting in “unique hues and patinas” that adorn the table tops in the dining room. In all, Maine Heritage Timber made 18 square four-top tables and two round tables that can seat six people. SMCC is transitioning to a more secure wireless network that allows people’s cell phones, laptops and other wireless devices to automatically connect to Wi-Fi at other Maine colleges and universities that are part of the same network. SMCC now uses “eduroam” as its primary wireless network, which allows students and employees to access the internet and campus resources. You can configure your device anywhere — at home or on campus — by opening connect.smccme.edu in a browser and selecting the first option for connecting to eduroam. A set-up wizard will configure your device with a network profile and certificates, and you will automatically connect to the eduroam network the next time you are on the South Portland or Midcoast campus. With eduroam, you can also gain wireless access automatically at other institutions that use eduroam. 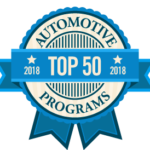 In Maine, those places are the University of Southern Maine and all other universities in the University of Maine System, Bates College, Bowdoin College and the Mount Desert Island Biological Laboratory. If you have any questions while configuring your device, contact the HelpDesk at 741-5696 helpdesk@smccme.edu, or stop by the HelpDesk office in the lower level of the Ross Technology Center. SMCC’s Nutrition & Dietetics program could be the right choice for students who are interested in the connection between nutrition and wellness. The program offers in-class and in-the-kitchen courses that provide a well-rounded education that can lead to careers promoting healthy lifestyles by designing specialized diets, teaching healthy eating habits, and managing nutrition programs. The job outlook for nutritionists and dieticians is robust. According to the federal Bureau of Labor Statistics, the number jobs in the field was projected to grow 15 percent between 2016 and 2026, more than double the seven percent job growth rate for all occupations. For those with advanced degrees, the median annual salary was $59,410 nationwide — and $57,530 in Maine — in 2017, far higher than the median annual wage for all workers. Some graduates of SMCC’s Nutrition & Dietetics program directly enter the workforce upon graduation, while many others continue their education. 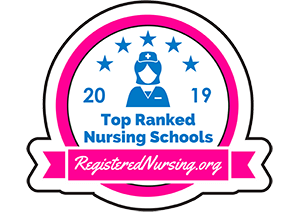 Popular landing spots include the University of Southern Maine’s Health Sciences program or the University of Maine’s Food Science and Human Nutrition program. Two interfaith chaplains will be on both the South Portland and Midcoast campuses this fall to offer support for people seeking to explore their spirituality or in need of an open ear. 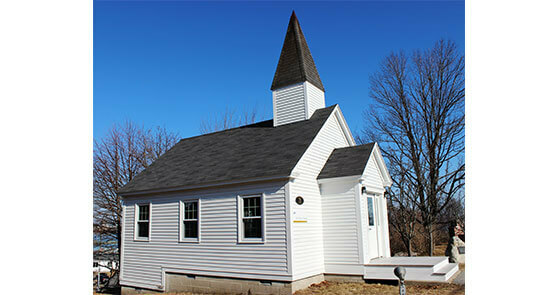 Chaplains from the Chaplaincy Institute of Maine will be at the All-Faiths Chapel on the South Portland Campus from 10 a.m.-1 p.m. Monday through Wednesday. One of them will be in the Midcoast Campus Learning Commons from 10 a.m.-1 p.m. on Wednesdays. In their words, they provide “nonjudgmental kind-hearted support” for students, faculty and staff. They will offer one-on-one support and open discussions at 10 a.m. and noon on Mondays in South Portland exploring topics such as meditation and contemplation; forgiveness; dreams and symbolism; and what it means to be human. As members of the Chaplaincy Institute of Maine, the chaplains do not represent or advocate for any one faith or religion. They are educated in a broad spectrum of faiths and belief systems to offer support to those in need no matter what their spiritual or religious outlook may be. For additional information or to make an appointment for one-on-one support, email either of the chaplains at agresinger@meca.edu or traskbe@gmail.com.